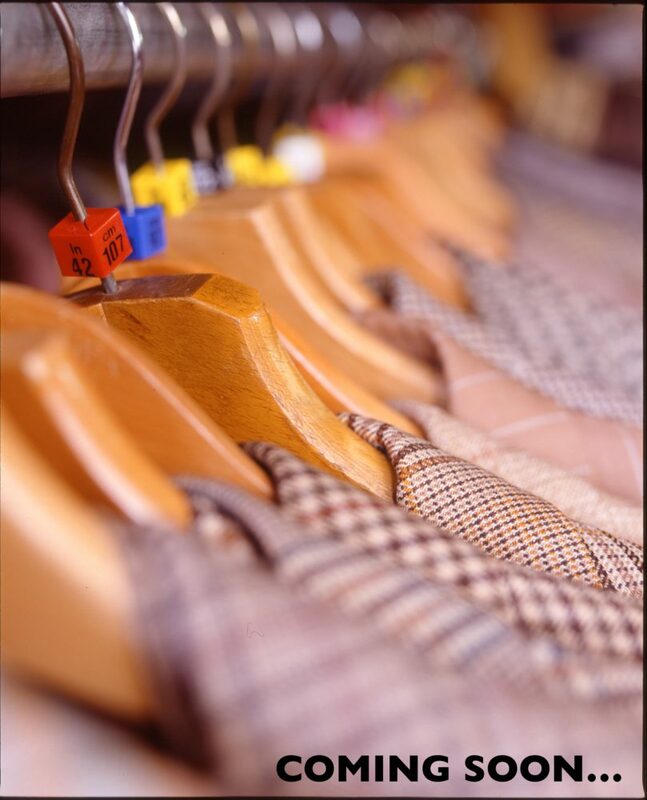 Supplying newly made vintage garments from the 1900s to the 1970s. Academy are pleased to announce our new venture selling newly made vintage suits, shirts and coats direct from our workshop in the heart of London. We will cover garments from the 1900s – 1970s and will soon introduce evening wear to the range. Ideal for film, tv, theatre and private customers!